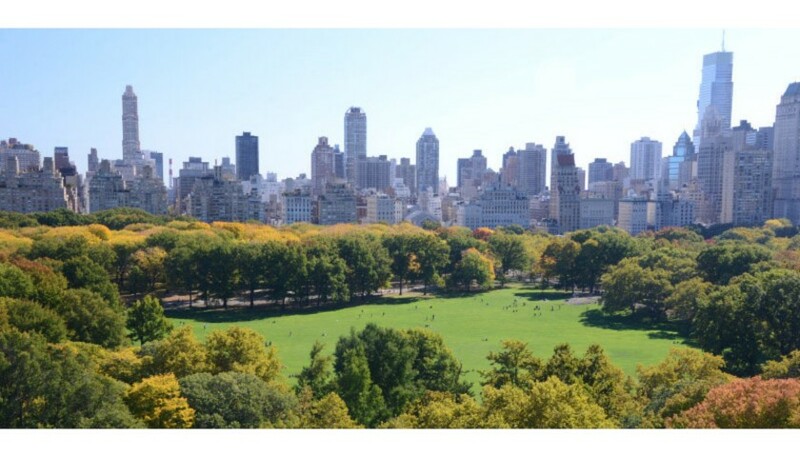 Enjoy the splendor of New York City with the quintessential Manhattan package, including a 3-night stay at the JW Essex House on Central Park South, tickets for two to attend the Tony award-winning Broadway musical “Come From Away”, and an exclusive Show-Score Experience of your choice! Plus, enjoy luxury airfare provided by American Airlines. 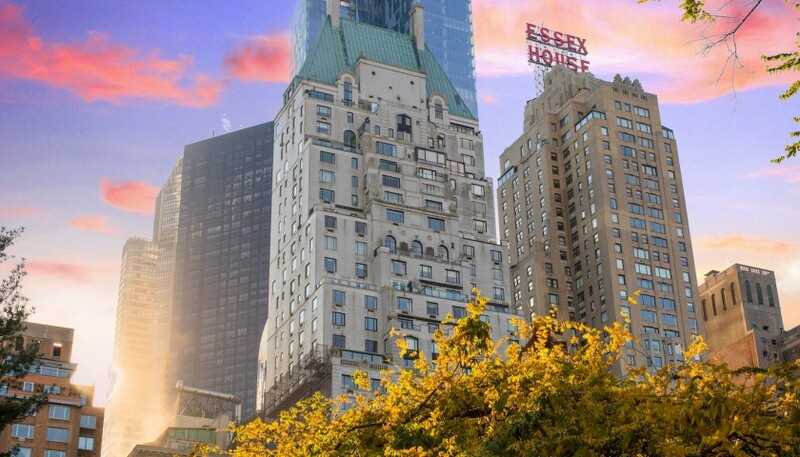 Spend 3 nights in King Accommodations in the iconic JW Marriott Essex House, an Art Deco gem on Central Park South. 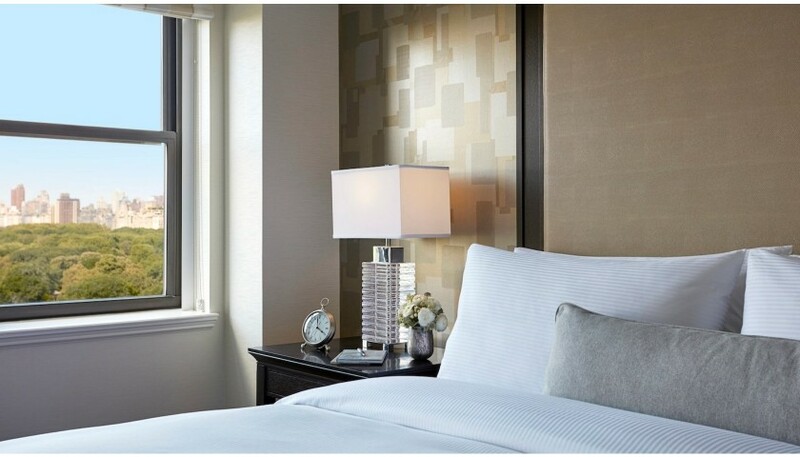 The five-star hotel is ideally located in the heart of it all, with the Theater District and much more all within reach. 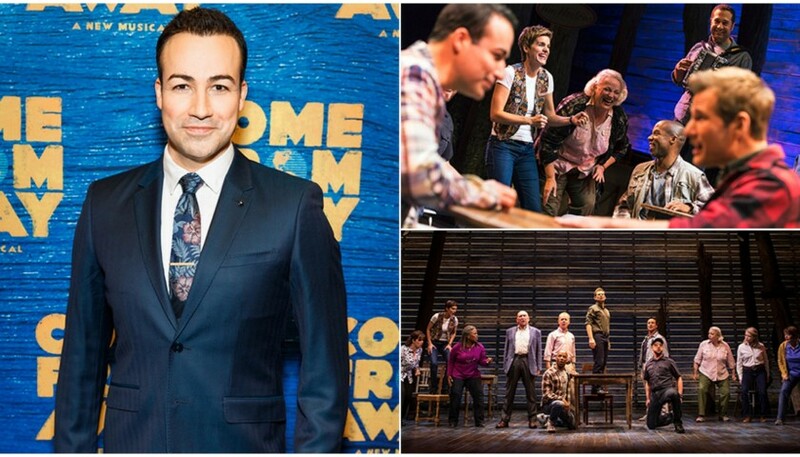 Enjoy tickets to “Come From Away” and an exclusive theater related "Experience", provided by Show-Score.com. 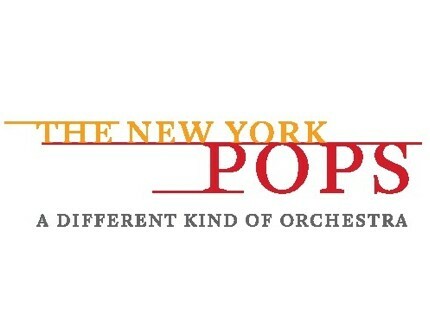 Show-Score is the un-biased one stop for NYC theater. It's free to join. More than 250,000 members use the site to navigate the vast NYC theater scene. Show-Score lists all the shows (Broadway, Off- and Off-Off). For each show, the site has all critic reviews, all member reviews and all the major discounts. 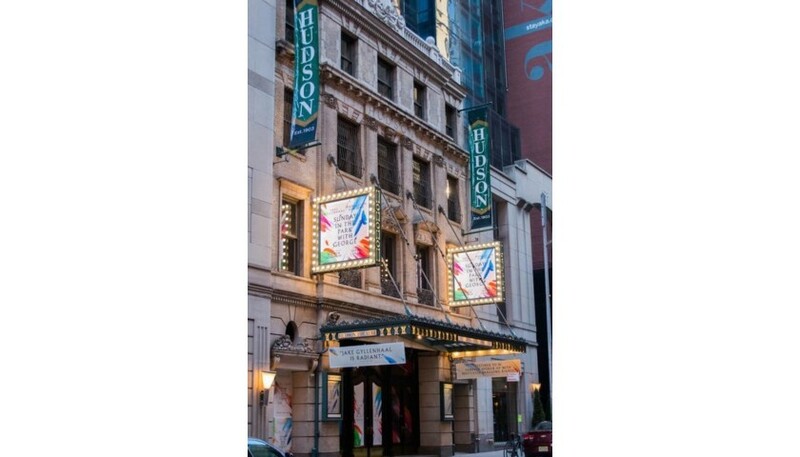 Show-Score also offers unique theater-related Experiences like the "Historic Hudson Theater Tour", "Theater Treasures at The Metropolitan Museum of Art Tour", and the always popular "Broadway Sip and Paint" activity. Broadway star Caesar Samayoa has performed in Sister Act, The Pee Wee Herman Show, and Love's Labour's Lost (Delacorte Theater), Shakespeare's R&J, Bernstein's Mass (Carnegie Hall). He has also held leading roles in Film, TV, Off-Broadway and Regional Theatre Companies including The Public Theatre, Yale Rep, La Jolla Playhouse, Goodspeed Musicals, and Tectonic Theater Project. Caesar has also appeared as a soloist at Carnegie Hall, Kennedy Center and various national and international concert tours. BFA, Ithaca College. Twitter: @CaesarSamayoa. 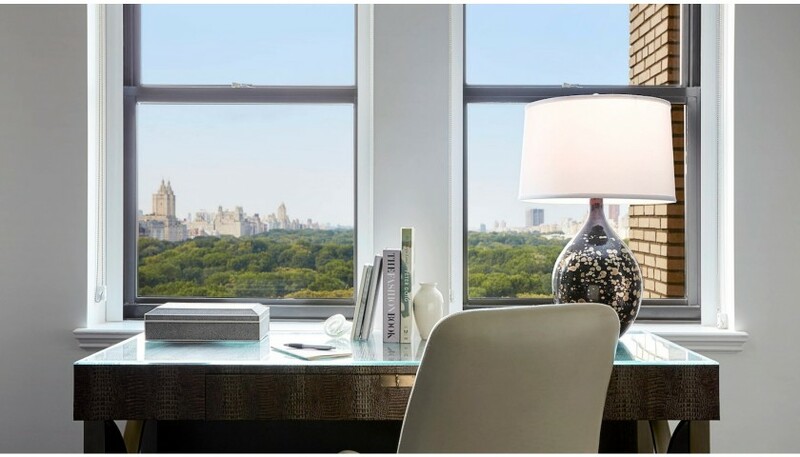 Please note: The JW Essex House gift certificate and Show-Score voucher are valid until August 31, 2019. The hotel stay is for 3-Nights in King Accommodations, blackout dates and restrictions apply. 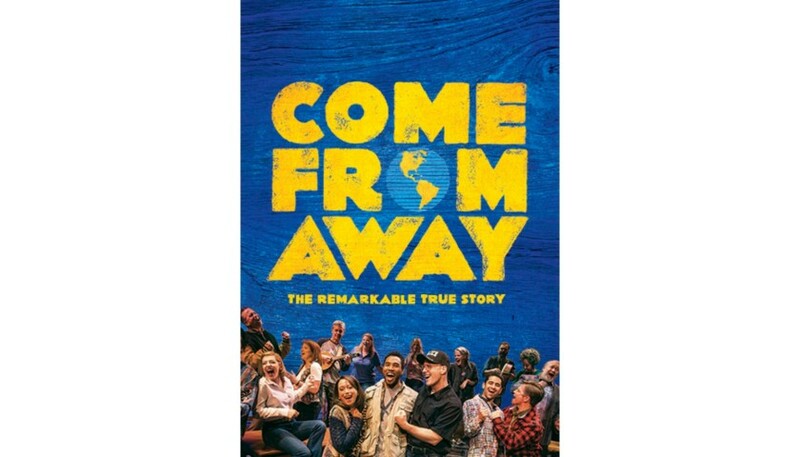 The Show-Score voucher for “Come From Away” and Show-Score Experience is redeemable for a mutually agreed upon date, prior to arrival. Meet-and-greet to be scheduled at a mutually convenient time. Good for 2 people, the same night as your tickets to the show. 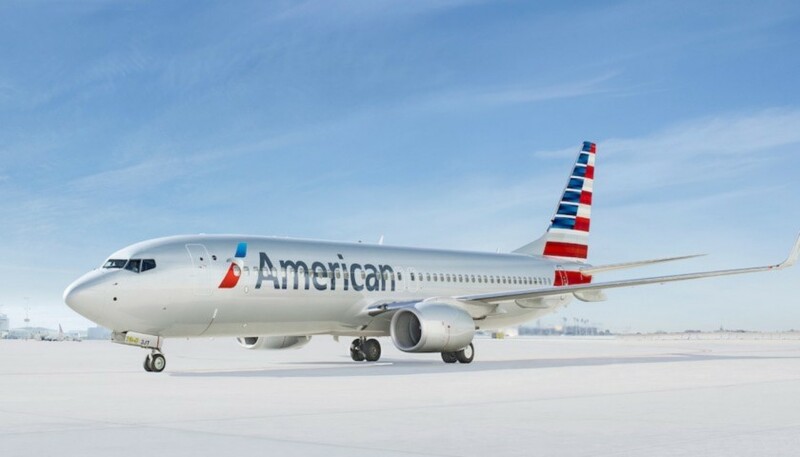 Airfare is in the form of two voucher worth 200,000 miles each on American Airlines. Voucher must be deposited by 4/11/20; miles remain valid according to AA rules. AA bookings subject to restrictions as outlined on aa.com.